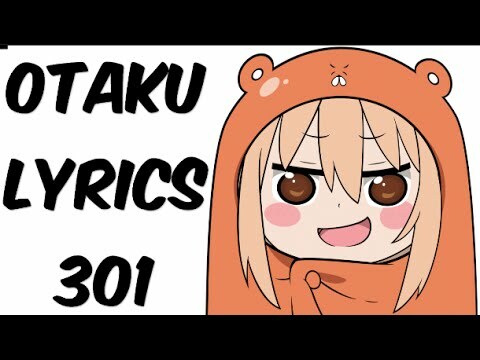 Here's the 3rd installment of the Otaku Lyrics series! If you guys want more of this series, I have decided to have you guys help me. Leave a message or comment and if I pick your suggestion, you can be in the next video!